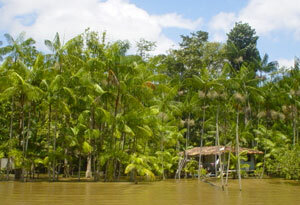 The Amazon Rainforest is home to one of the most populated areas of herbs and plants. These natural herbs are nature's pharmacy. The local utilize them to treat a variety of illnesses. Our group might wish to look into the local plants to help with some common illnesses or injuries during their trip. 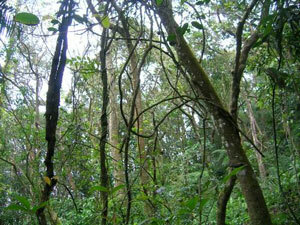 Liana is a long stemmed wooded plant that grows to provide a canopy. However, it has been used by locals to treat fevers. Açai Berries are relatives of the palm tree. Local herbist utilize the fruit oil to treat muscle pain.